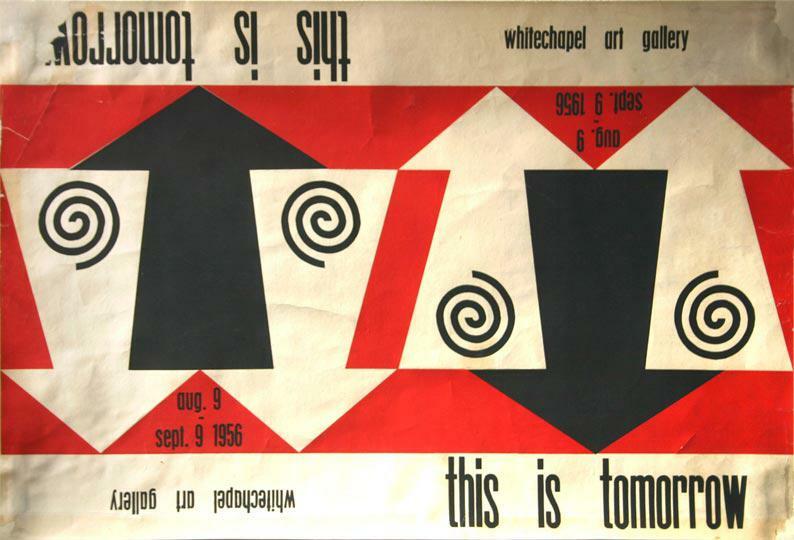 In 1956 the Whitechapel Gallery hosted the seminal exhibition This is Tomorrow, featuring members of the Independent Group of artists and critics. Remarkable for its collaborative process, the exhibition pre-empted the emergence of Pop Art in Britain by nearly a decade. 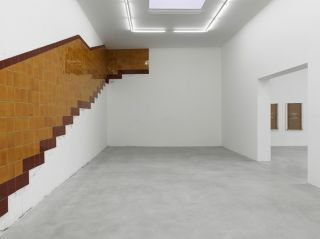 The organisers allotted gallery space to twelve groups of three to four creative practitioners, asking each group to produce work on the theme of modern life. 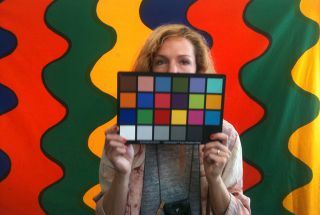 Architects, artists, designers and critics took part in a project designed to challenge perceived boundaries between the visual arts and promote dialogue between practitioners. 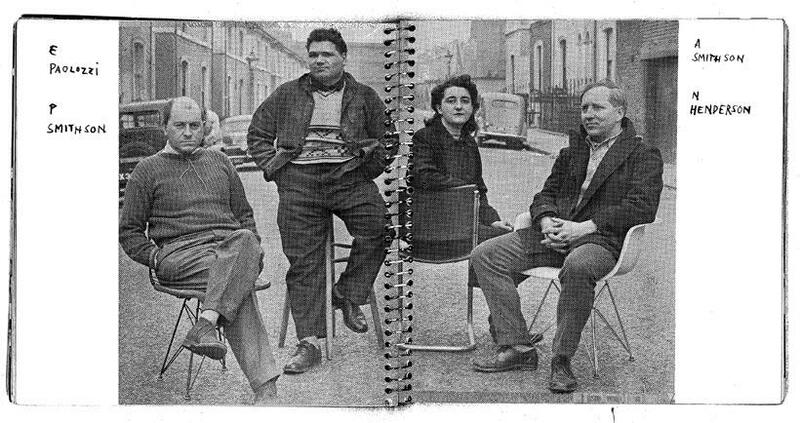 In highlights from a 1979 documentary by Banham, artists and architects who were involved recall the sense of excitement they felt over the collaborations, the constraints of cost - only £50 was assigned to each group for materials - and their sense of the importance of the show within the context of the establishment they opposed. 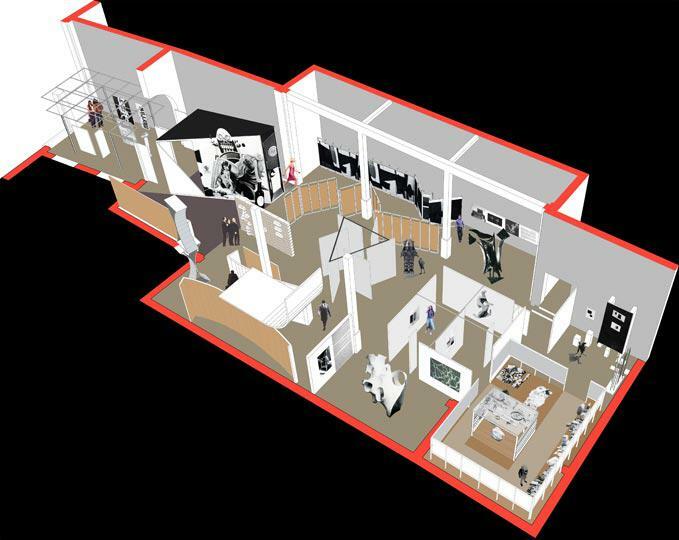 Blueprints and floor-plans show the movement of the public through the gallery and demonstrate how innovative that layout was. According to the documentary, ‘viewers are invited to enter strange houses, corridors, and mazes. This is modern art to entertain people, modern art as a game people will want to play.’ The sense of involvement and fun carries through in the press clippings; journalists were most taken by the fact that the show was opened by Robby the Robot, star of the sci-fi movie Forbidden Planet and ‘easier to book than Marilyn Monroe’. One engaging display dissects the iconic collage by Richard Henderson, Just What Is It that Makes Today’s Homes So Different, So Appealing’ The source material for each part of the collage has been located in the original magazines and advertisements and displayed together. It clarifies the artist’s procedure and places the collage in the context of its visual culture, helping the viewer overcome the distance from the visual world of the 50s. 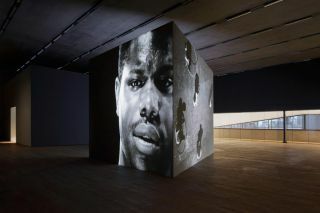 It is also an extraordinary demonstration of the potential of archive material to increase our understanding of the works of the past, and it is here that the Whitechapel’s retrospective is most successful. With the twelve original posters providing a visual core, the retrospective invites the viewer explore the possibilities of the archive. Led by curiosity, we are invited to reconstruct that most ephemeral of experiences, an exhibition of modern art that took place here in 1956.